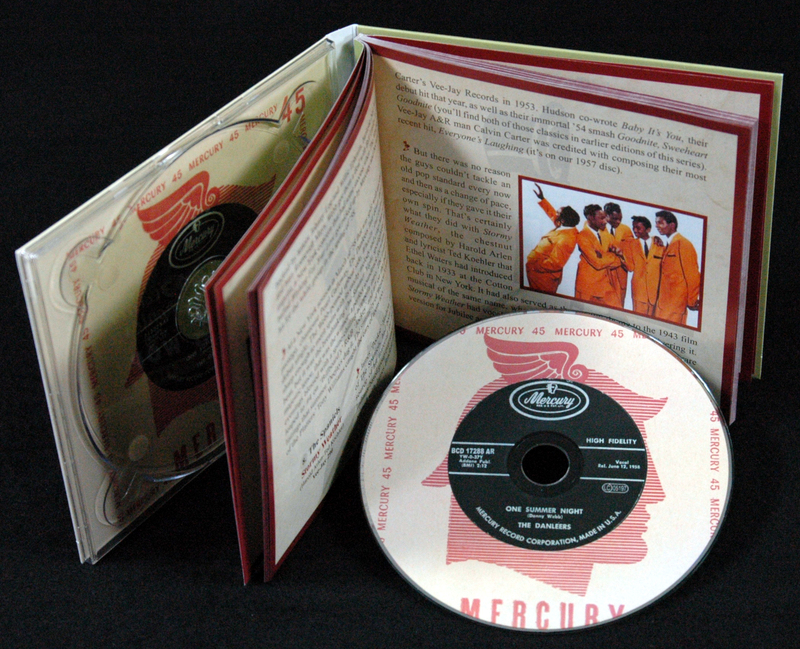 1-CD DigiPac (4-plated) with c. 80-page booklet, 34 tracks. Playing time approx. 88 mns. 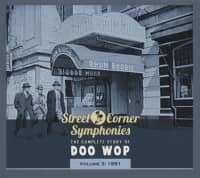 The term 'doo-wop' is bandied about much too freely as a catch-all phrase for every R&B vocal group that emerged during the 1950s, harking back to the early part of the decade. 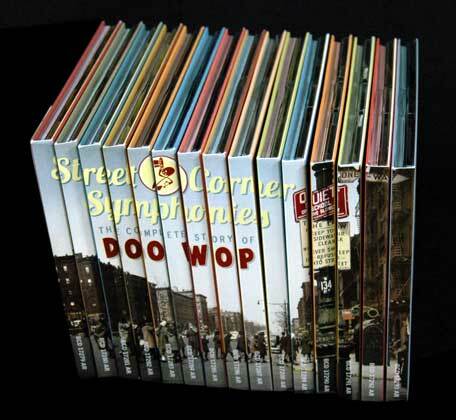 Impeccably polished aggregations such as The Orioles, Five Keys, and Flamingos simply don't qualify as doo-woppers (although New York deejay Gus Gossert is often credited with coining the term in the early '70s, The Bagdads cut Bring Back Those Doo-Wopps in 1968 for L.A.-based Double Shot Records). 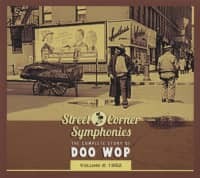 The street corner-style harmonies that were seemingly everywhere in 1958 came a whole lot closer to defining the true doo-wop experience. 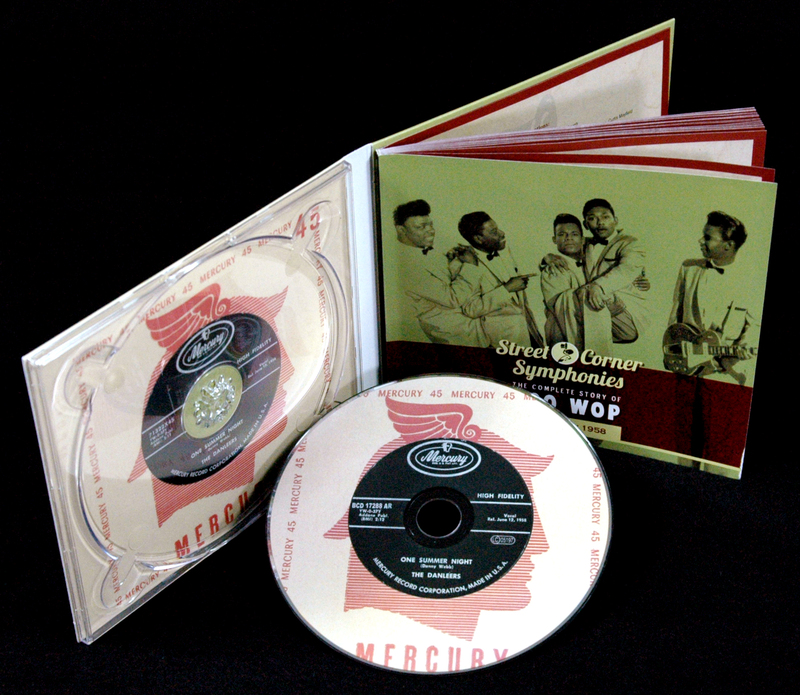 Newcomers such as The Collegians, Crests, Videos, Fiestas, and Edsels were more likely influenced by the pioneering rock and roll groups than venerated elders such as The Drifters and Clovers. Girl groups, most notably The Shirelles and Quin-Tones, continued to knock down gender barriers, advancing their cause in the wake of The Chantels. 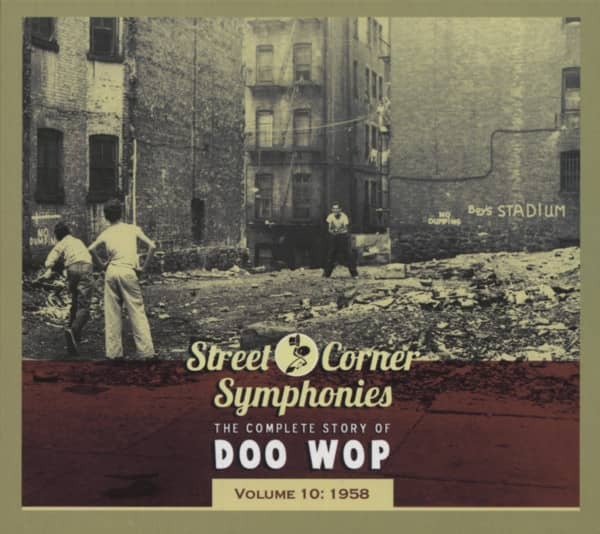 No longer was doo-wop the exclusive domain of African-American youth. 1958 saw a strong influx of young Caucasian groups who embraced the legitimate sound as closely as white on rice. 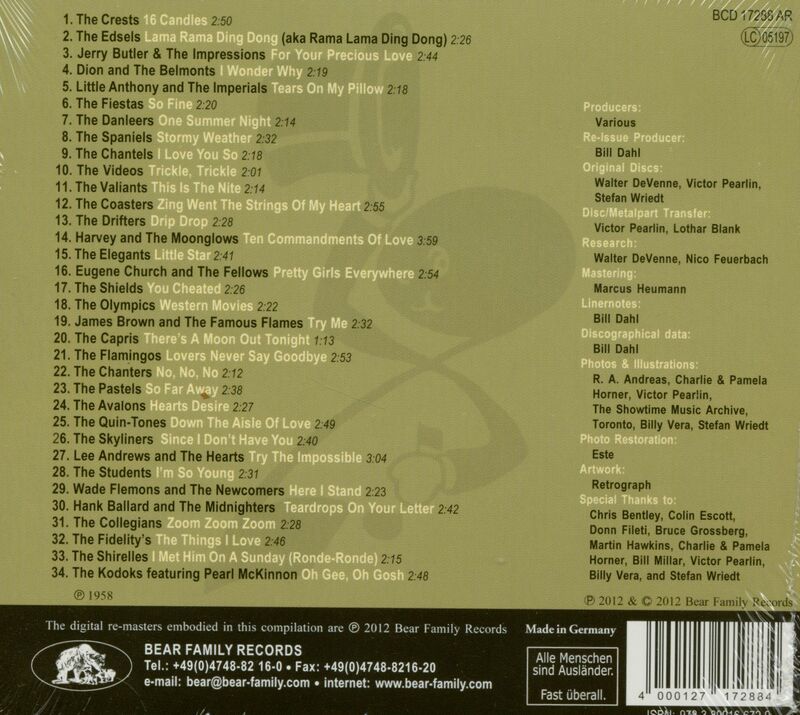 The Elegants, Capris, Skyliners, and Dion and The Belmonts were all dedicated R&B fans, unlike the white pop cover groups that proliferated only a short time earlier - as a quick listen to any of their hits on this collection immediately underscores. The kiddie sound that Frankie Lymon and The Teenagers introduced remained in vogue. Even if Frankie was no longer a hot commodity, The Students, Chanters, and Kodoks were happy to follow in his footsteps. 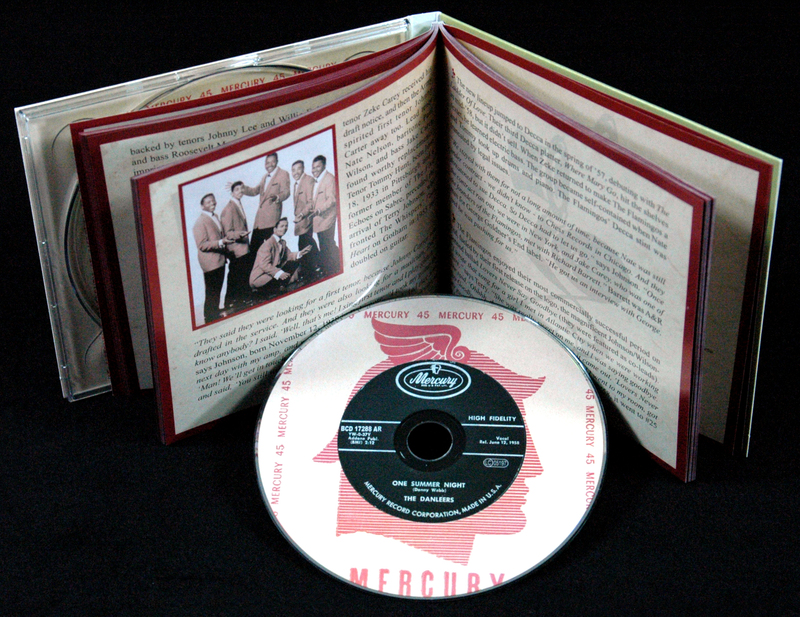 And the humorous storylines that The Coasters found so much rock and roll success with (springing from the genius of writer/producers Jerry Leiber and Mike Stoller) were being channeled by freshly minted groups such as The Olympics and Eugene Church & The Fellows. 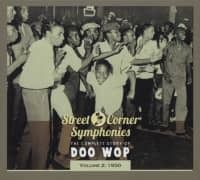 The Drifters were struggling to remain relevant in the midst of constant personnel turnover, but The Moonglows, Midnighters, Flamingos, and Lee Andrews & The Hearts continued to score major hits. You could hear the roots of soul music in Jerry Butler & The Impressions' For Your Precious Love and James Brown & The Famous Flames' Try Me (I Need You). And a new crop of balladeers - The Fidelitys, Avalons, Danleers, Shields, Pastels, Valiants, Little Anthony and The Imperials - provided an intimate soundtrack for lovers. 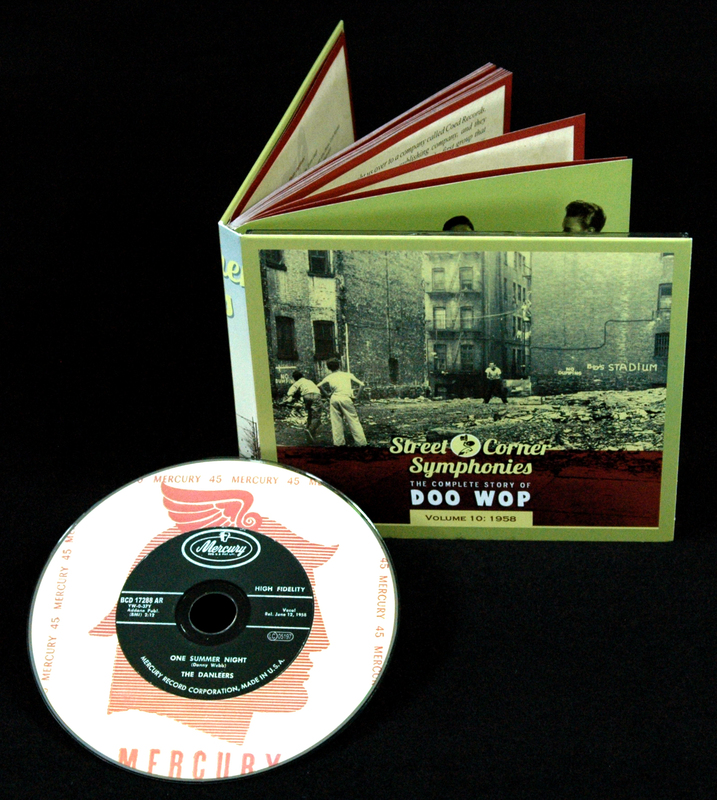 Customer evaluation for "Vol.10, 1958 Street Corner Symphonies"
A Musthave for the real Doo Wop Fan!! 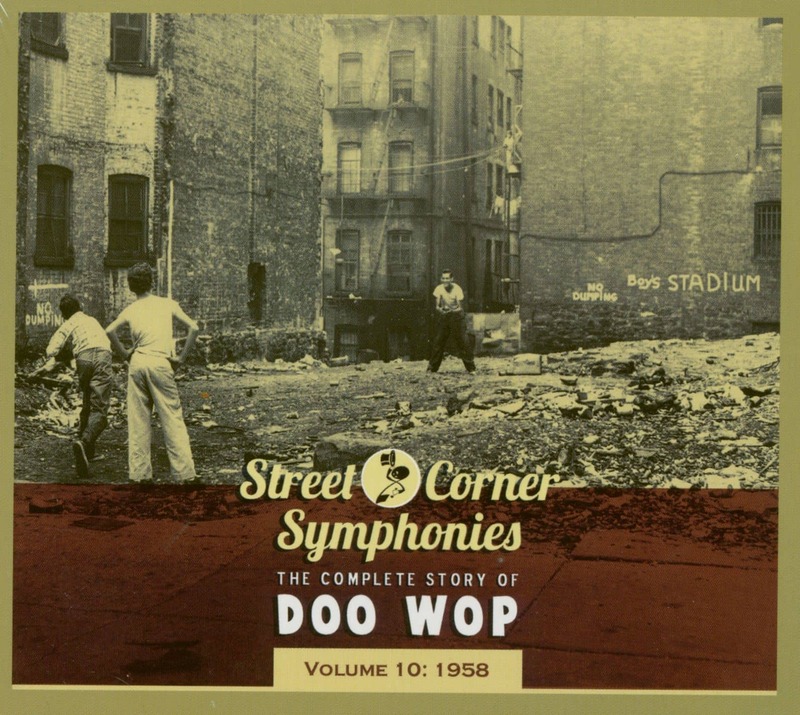 This realy is the story of Doo Wop. This series gives you a good impression of the development in R&B troughout the years. 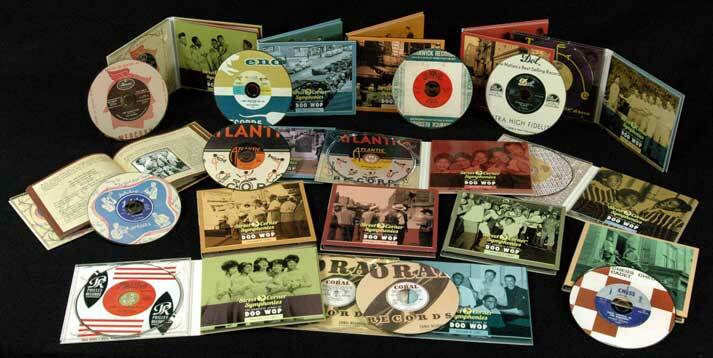 It's the cradle of good old R&B as we know it today. 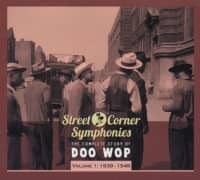 Nach der Lektüre der Liner Notes darf man sich schon als Fachmann in Sachen DooWop fühlen.